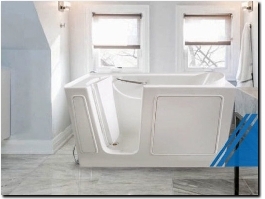 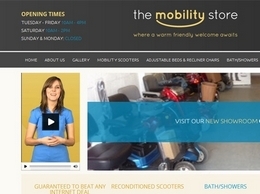 The Walk in Bath Trading Company (WIBTRAC) is a leading manufacturer and supplier of walk-in baths for the elderly and mobility impaired in UK. 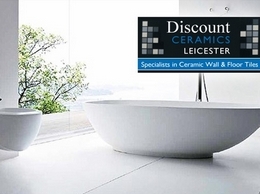 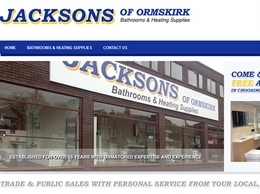 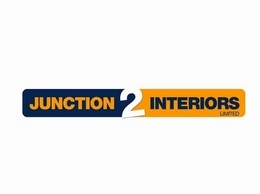 Junction 2 Interiors sell quality bathrooms & bespoke Kitchens from their showroom in the West Midlands. 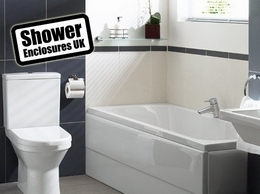 They sell and display leading Brands from Duravit, Hansgrohe, & Matki. 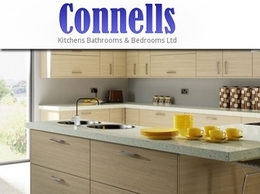 Their Kitchens are designs are from Charles Yorke, and Rational. 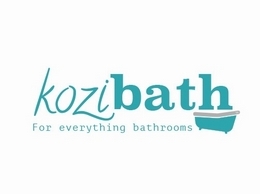 At Kozibath we believe that everyone deserves a great choice of bathrooms at a fantastic price. 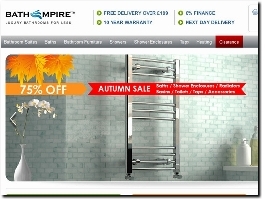 No fake sales, just low prices that are permanently low. 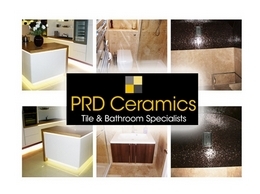 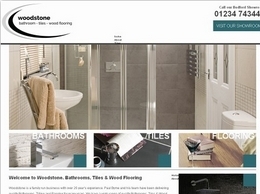 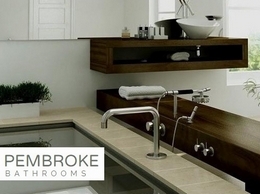 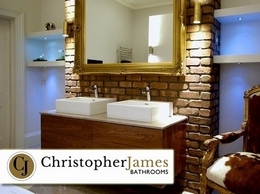 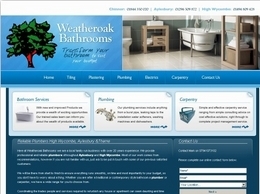 Bathroom Concepts Ltd is one of the leaders in the market offering an extensive range of fitted bathroom furniture. 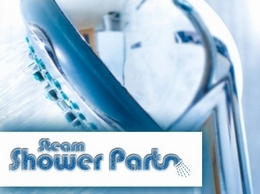 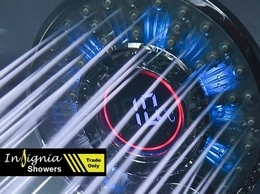 Insignia Showers is a trade website for the Insignia collection of showers providing exclusive offers direct to the trade. 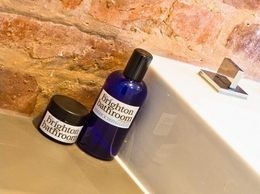 The Brighton Bathroom Company offers a bathroom design experience unlike any other, with plenty of focus on architectural features, lighting, textures, accessories, colours and finishes. 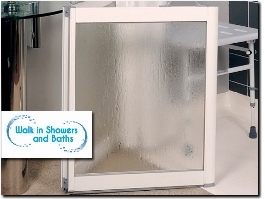 Walk in Showers and Baths Ltd has over 25 years experience supplying and installing quality walk in showers and baths for the elderly and disabled. 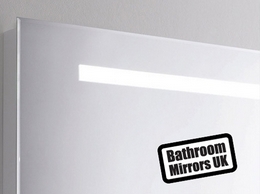 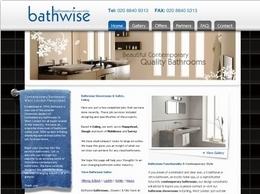 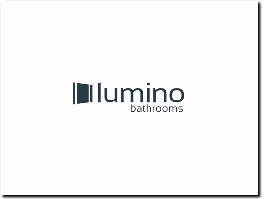 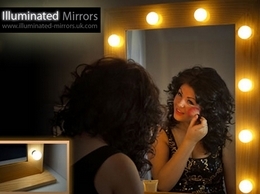 Online supplier of bathroom mirrors and cabinets. 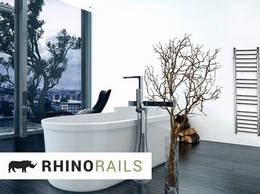 Lots of choice from reputable brands including Hudson Reed & Phoenix. 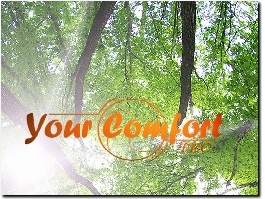 Expert 24hour fragile item delivery to anywhere in the UK. 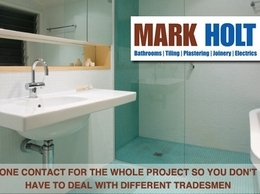 Bedrooms and Bathroom fitters in Felixstowe. 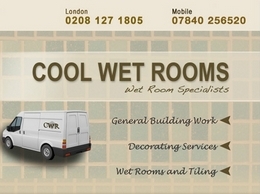 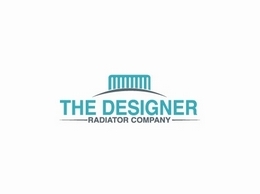 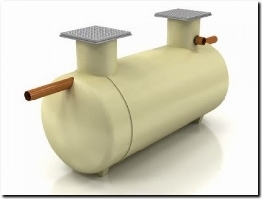 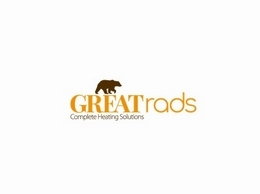 Planning designing and installation services available.